We aim to attract the largest number of applications allowing you to choose the most suitable tenant for your property. The less time vacant the more time your property is producing income for you. To do this we need to have all of our marketing bases covered! 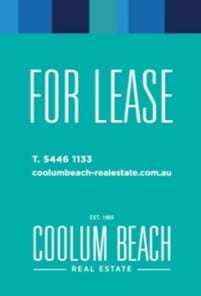 On realestate.com.au we feature all of our property listings. This means they sit above all the standard listings. They have a larger image and a boarder and are usually on page 1 of the suburb. 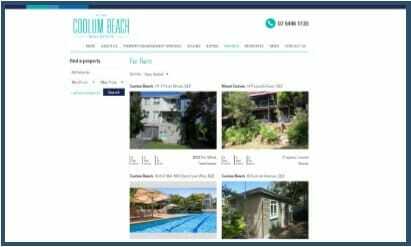 All of our listings are Elite Priority Placements with larger ads than standard listings. Our Elite listings also sit above standard listings generally on page one. Homely was founded as an alternative to Australia’s other real estate websites. The focus is on your property. We have colour rental lists and maps available at the office. We also have an after hours collection point outside to ensure those coming outside of business hours can access our available properties with rental lists and contact information to take home. We advertise all of our open for inspections on our rental lists and also online.